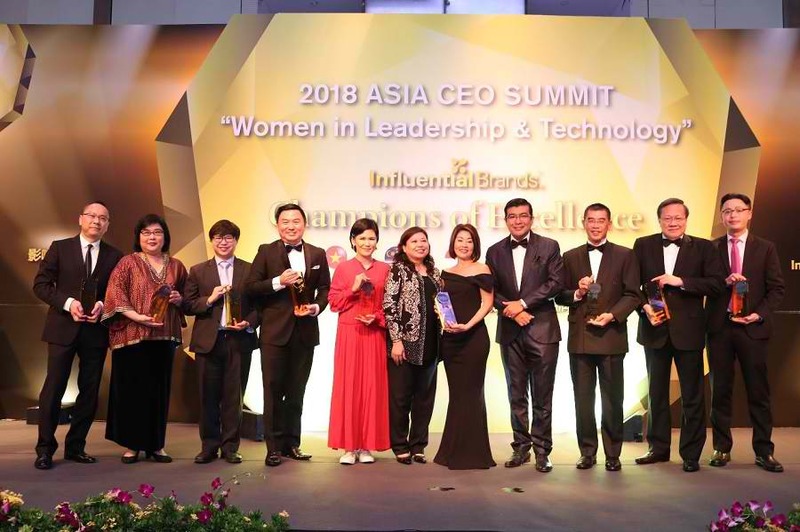 Esco was named and recognized as one of 2018 Singapore’s Top Employer Brands on the 2018 CEO Asia Summit held at Marriot Tang Plaza Hotel, November 20, 2018. XL Lin, President of Esco Healthcare receives the award together with Mr. Lim Lay Yew, founder and chairman of Esco Group. 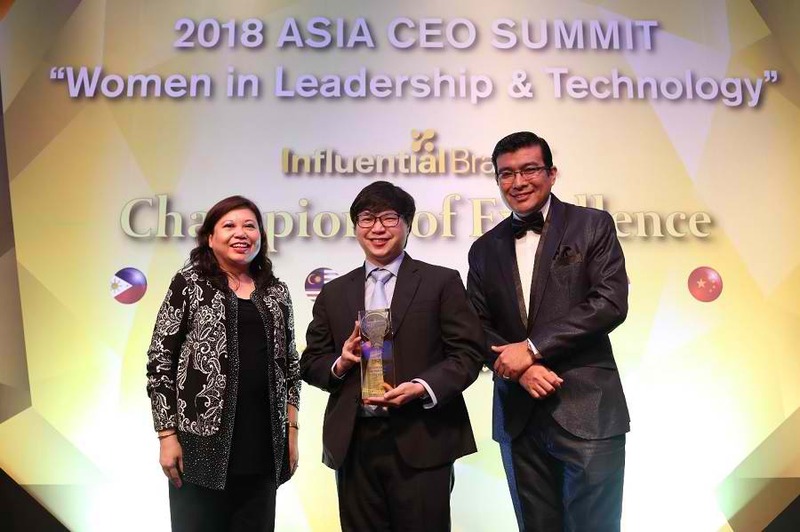 The Top Employer Brand Award was given to the companies that scored above national benchmarks based on the companies’ capacity to engage employees, undertand their values and develop meaningful human resource practices. The Influential Brands programme celebrates and recognises brands which have achieved a great engagement with employees in addition to the brand’s continuous drive towards employer branding excellence.